Growing community capacity through service learning and food security for sustainable, equitable outcomes. Our organically grown produce focuses on a large variety of heirloom vegetables. We strive to grow diverse produce to reconnect people with food. Our food is for the community - both for those in need and people who are able to purchase our produce. We continue to build and support local markets. The flower garden brings beautiful, organically grown blossoms to the homes of many and is a main source of income to the farm to support produce that feeds the community. The flower garden practices seed-saving techniques and uses no pesticides for these beauties. 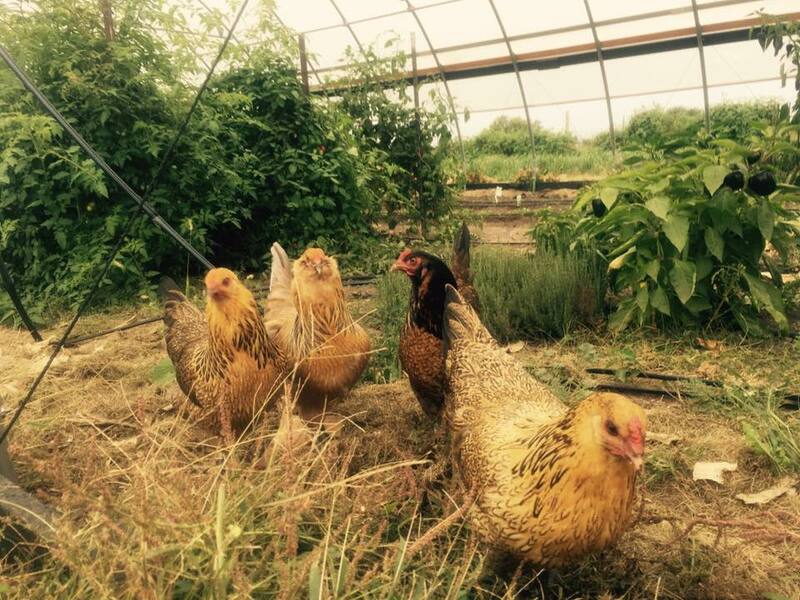 Chickens exist on the farm as part of a land ethic - an Aldo Leopold philosophy. The chickens help fertilize the farm and eat bugs that would harm plants and crops. Eggs from chickens are a lovely benefit. Bee hives are a hope for the future. Bees would be a beautiful addition to the sustainability of the farm. We are a nonprofit organization striving to promote education and love of our land. The Homestead has been in the family for over 180 years. The land continues to be used for farming and now it benefits and gives back to the community. Volunteers are what keeps the heart of The Homestead beating. Volunteers of all skill levels and abilities of people can find a task and acceptance here. Multiple educational opportunities are available and are already happening at the Homestead. Opportunities exist for school groups, community organizations, and individual people of all ages.